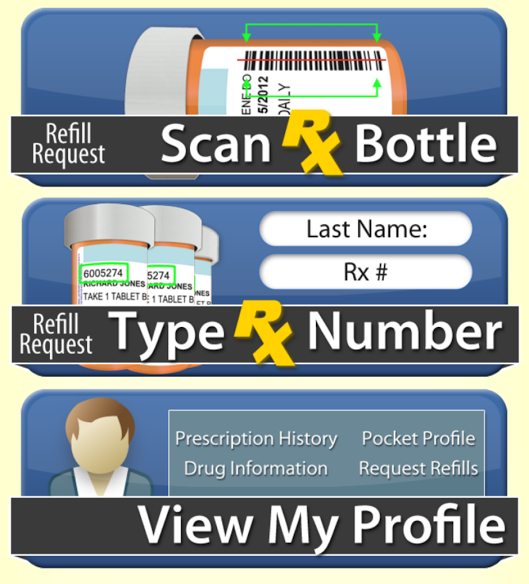 Rx2Go is a free app that enables patients to view and print their prescription profile and submit refills using their prescription number or by scanning their prescription bottle! Download and install the FREE app. Links to app store below. Select Davy Crockett Pharmacy and then click "Save as Favorite".